Thank you to Freddy’s Frozen Custard & Steakburgers for making the 3rd Annual Peace Officers Memorial Day event such a success! 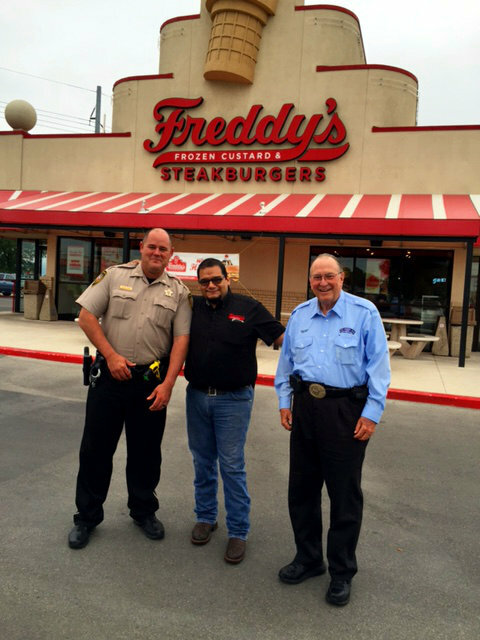 Freddy’s generously donated 20% of all proceeds between 11am and 1pm to the 100 Club of Comal County. 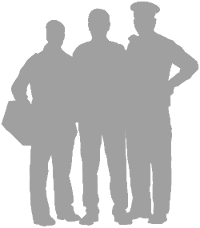 We would also like to thank all of our local and surrounding residents that took part in this great event. A big thanks to you and Freddy’s for supporting those who protect us! We understand the danger that our first responders face everyday and are truly blessed to have such brave heroes protecting us. We sincerely thank you for your service and ask God's blessing and protection for you all.